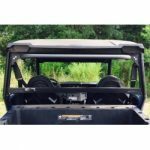 Wild Boar Polaris General 1000 All Years Wake Tower Speaker Mount $120.00 FREE SHIPPING! 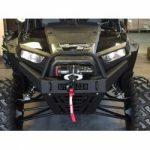 Wild Boar ATV Parts Polaris RZR 900s/900 Trail/1000s/1000XP All Years Front Bumper $340.00 FREE SHIPPING!! Wild Boar ATV Parts Polaris RZR 900s/900 Trail/1000s/1000XP All Years Front Bumper w/ LEDS $360.00 FREE SHIPPING! !